Carson Messinger PLLC is one of Arizona’s oldest law firms, having been founded in 1924 by Gene S. Cunningham and Charles A. Carson, Jr. A number of distinguished Arizona lawyers have been members of the firm, including William H. Rehnquist (deceased), Chief Justice of the United States Supreme Court (deceased), and Robert C. Broomfield, formerly Senior Judge, United States District of Arizona (deceased); and Raymond W. Weaver, Jr., Retired, formerly Presiding Judge of the Yavapai County Superior Court. 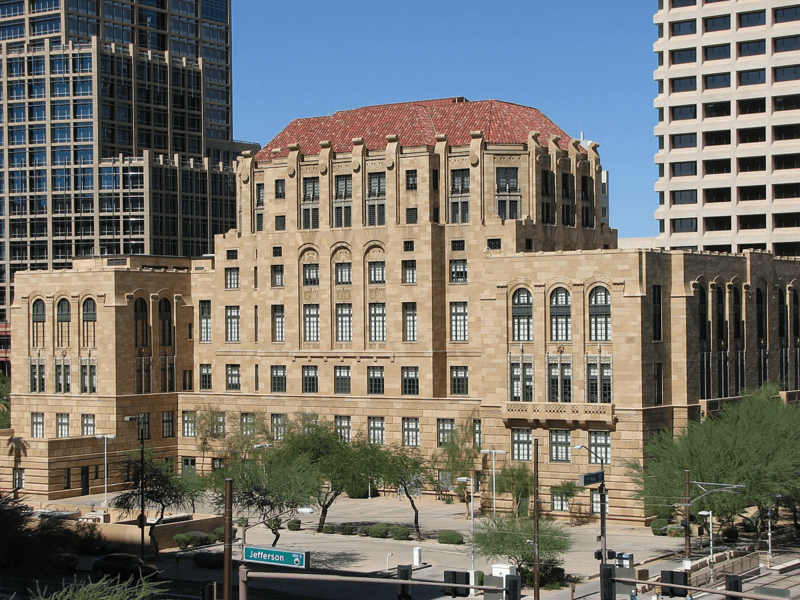 All the attorneys at Carson Messinger are admitted to practice in the State of Arizona and in the Federal Courts. Each attorney has developed one or more specialized areas of practice which allows us to treat our clients as clients of the entire firm and assures that legal work is handled by an attorney who knows the particular area thoroughly. Our experience has proven that such an approach produces quality, efficient services at an affordable price.